The ability to deliver the full scope of project execution in industrial automation projects is more important than ever. 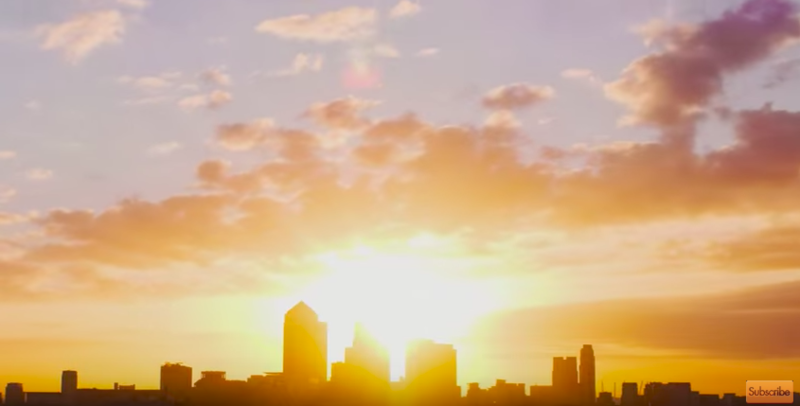 As global energy demands increase, plants have a mission to achieve high-quality project execution, plant operations, and maintenance. However, companies are increasingly constrained by personnel issues, budgets, and shrinking timetables. Aside from grassroots construction activity in emerging markets, companies are also faced with the task of executing multiple projects simultaneously in disparate geographic regions. 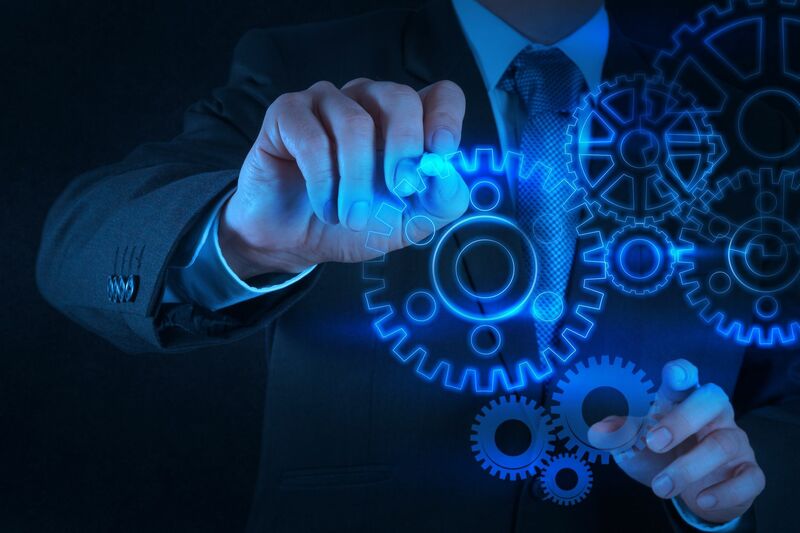 Increasingly, companies depend on Yokogawa to take on the role of main automation contractor, owning responsibility over all automation-related aspects of the project with our Innovative MAC Services (yi-MAC) method of project execution. 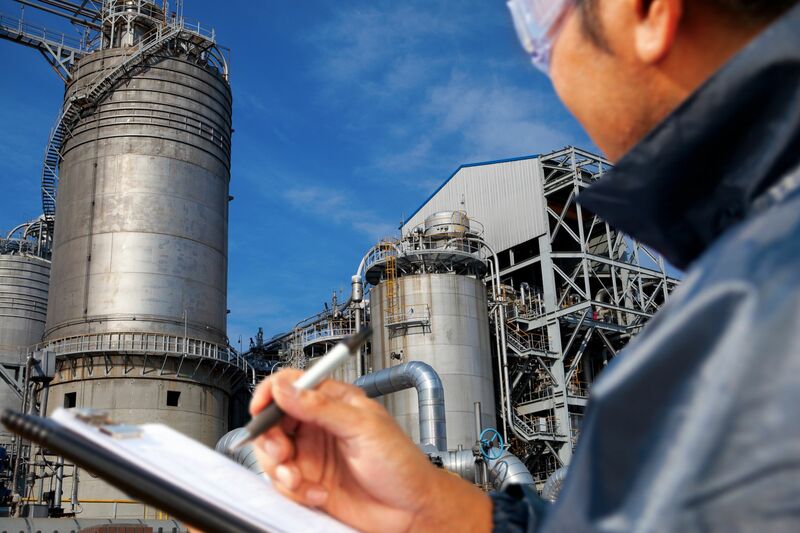 Yokogawa provides highly qualified and well-resourced control systems specialists to engineer, supply/procure and manage instrumentation, control systems, safety instrumented systems, and associated interfaces for all project components and facilities. 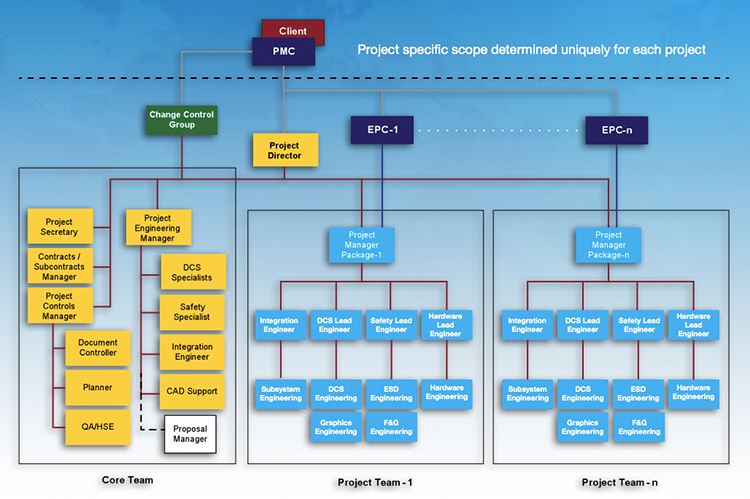 Yokogawa as a MAC assumes responsibility over all automation-related phases of the project. The Yokogawa MAC team constructs the most suitable project organization and works directly with the end users, EPCs, and third parties. With the MAC approach of dealing with Yokogawa directly, it isn't necessary for customers to manage various automation suppliers. Instead, customers can derive cost savings, risk mitigation, and shorter delivery times, etc. With our global engineering network and resources, Yokogawa can safely and efficiently execute projects, and then provide optimal operations support over the entire plant lifecycle. Compared to a traditional approach, Yokogawa MAC enables drastic costs saving for the overall project. 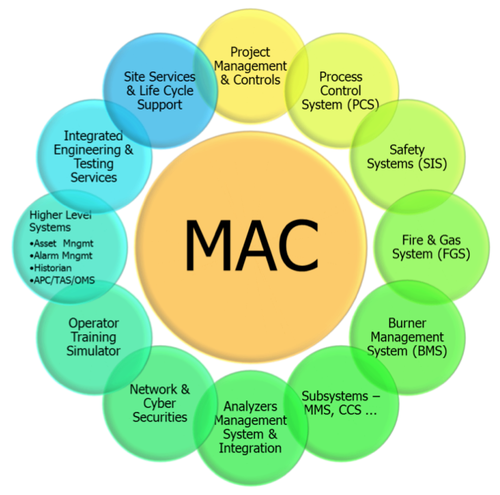 Many of the world's leading end users, particularly in the process industries, are applying the MAC approach to their entire capital project. The MAC approach can result in project cost savings of up to 30% against a traditional approach. 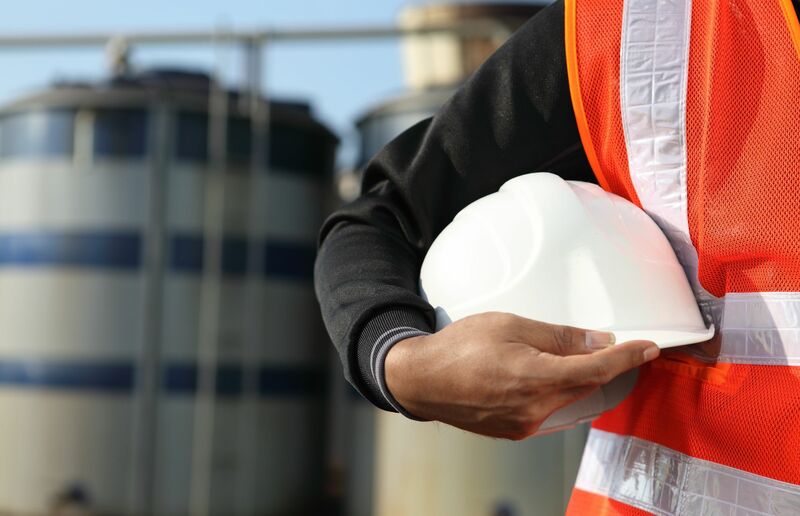 Costs are reduced in nearly all phases of the project, since automation suppliers are encouraged to consolidate industry and application expertise to execute projects in a consistent manner. 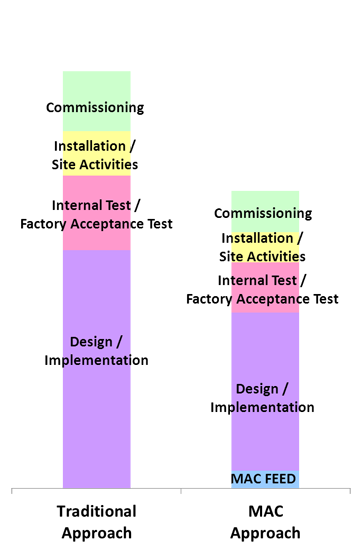 This means developing practices and procedures that are standard and can be applied across multiple projects to reduce costs. Agile Project Execution is YOKOGAWA's methodology to execute all projects in a cost efficient way by removing waste. With the release of the new CENTUM VP R6, a solution platform that exceeds the capabilities of conventional production control systems, customers can take full advantage of the new features like Network-IO providing decoupling of hardware and software and the new Automation Design Suite.